Calvin's custom one sixth scale Commando figure. 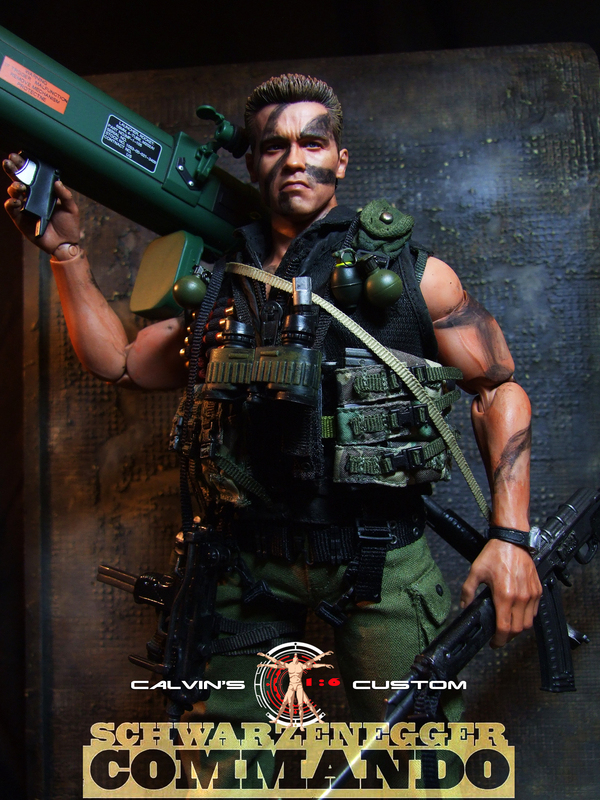 Calvin's custom one sixth scale Commando figure. HD Wallpaper and background images in the Arnold Schwarzenegger club tagged: photo calvin's custom calvinscustom one sixth commando arnold schwarzenegger conan the barbarian conan the destroyer. This Arnold Schwarzenegger photo might contain schütze, green beret, besondere kräfte, elitesoldaten, grüne barett, spezialeinheiten, elite soldat, and elite-soldat.